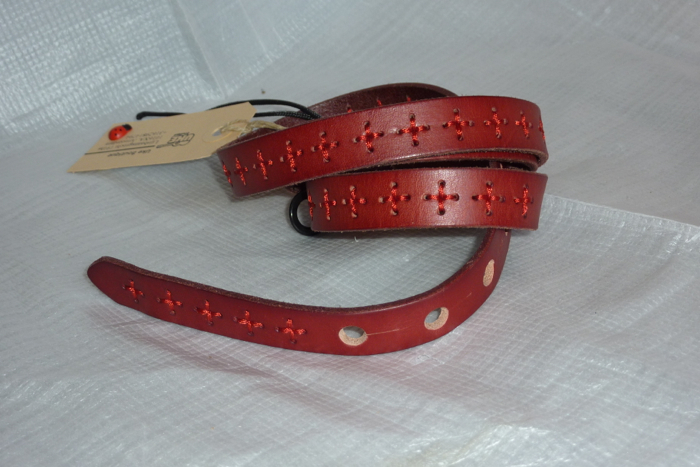 Red coloured with stitching detail, Real Leather Ukulele Strap. 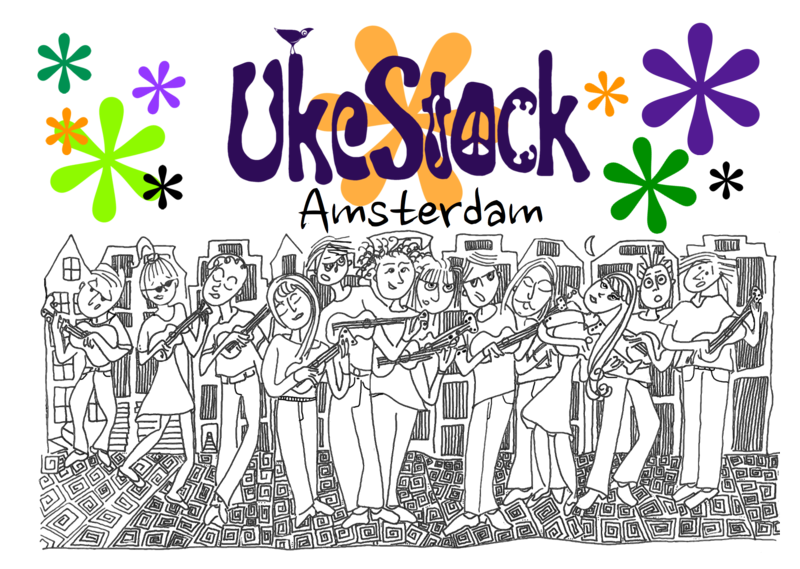 Ukalicious uke straps are hand made here in Amsterdam! 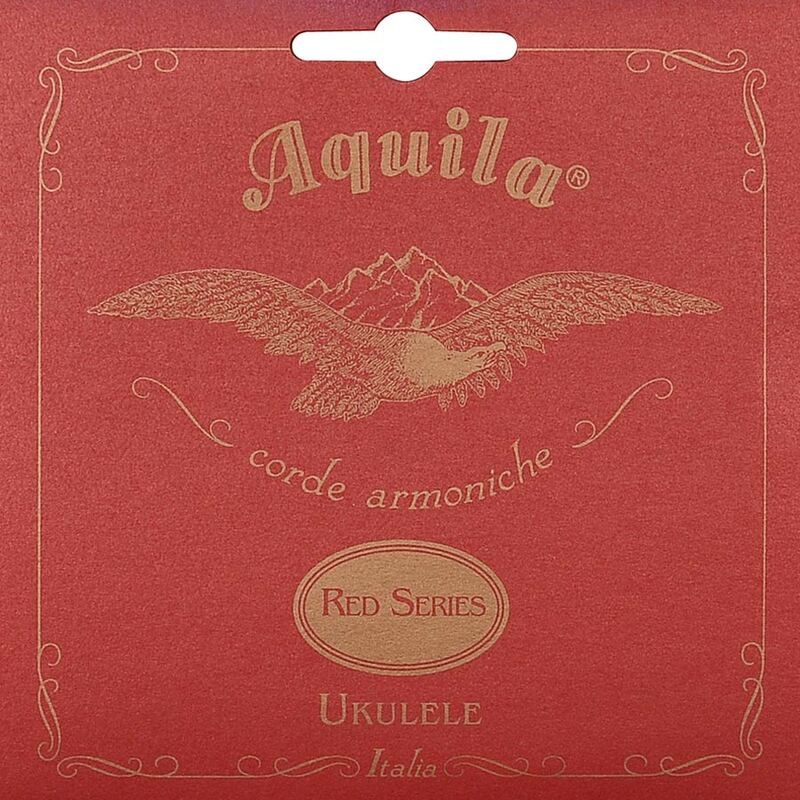 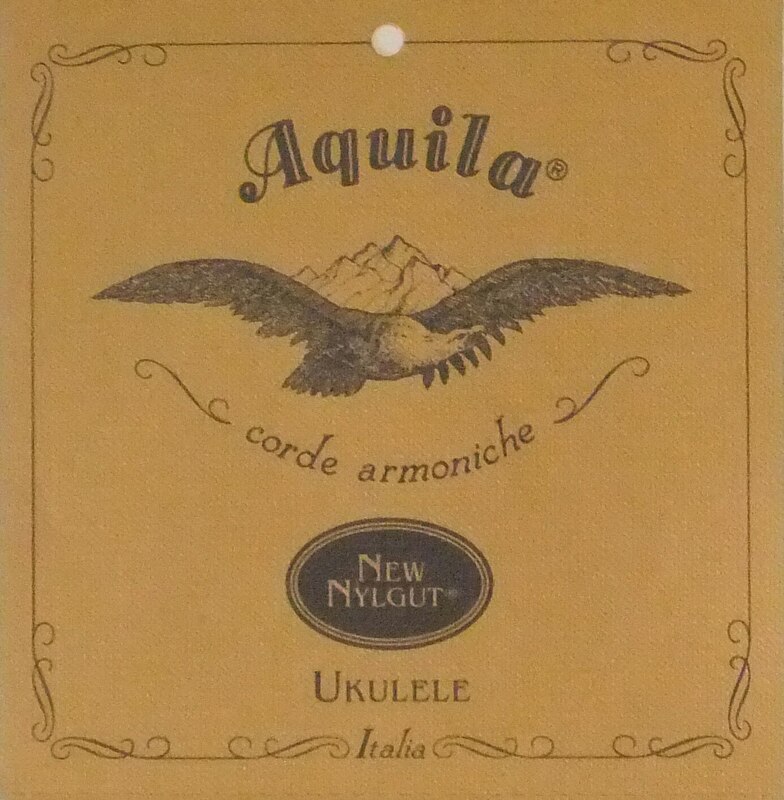 Suitable for soprano, concert or tenor ukuleles. 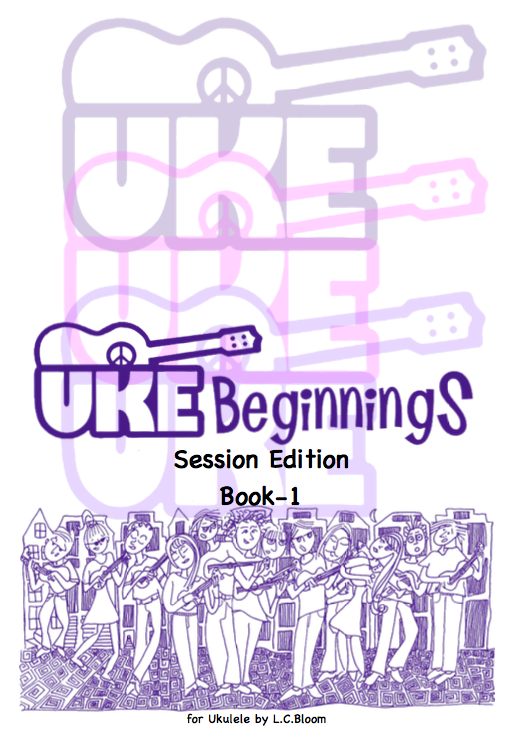 Price includes installing a strap pin on your ukulele, if you bring your uke into the store.. 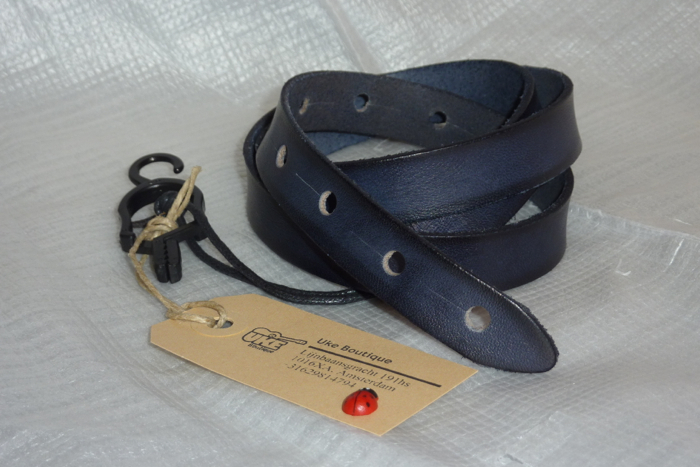 If don’t live locally, we will supply a free strap pin for you to install yourself. 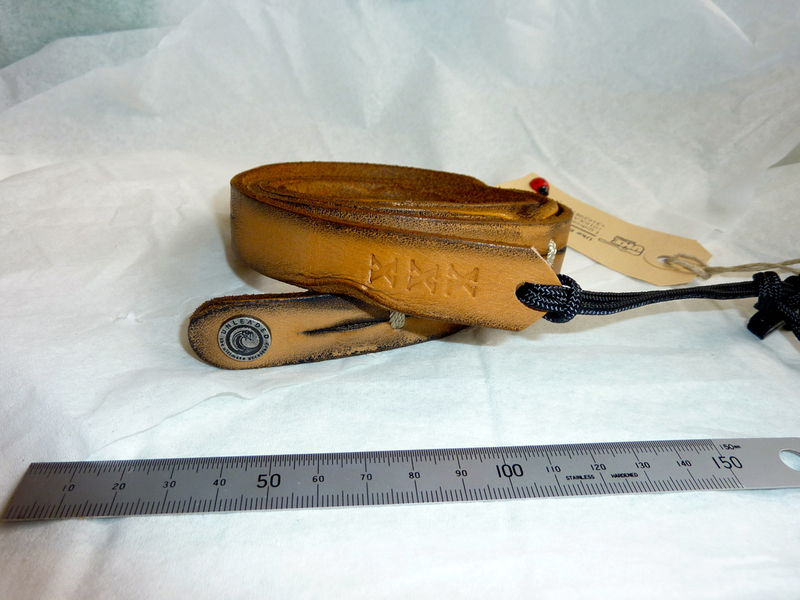 Not suitable for combined electrical jack socket type end-pins. 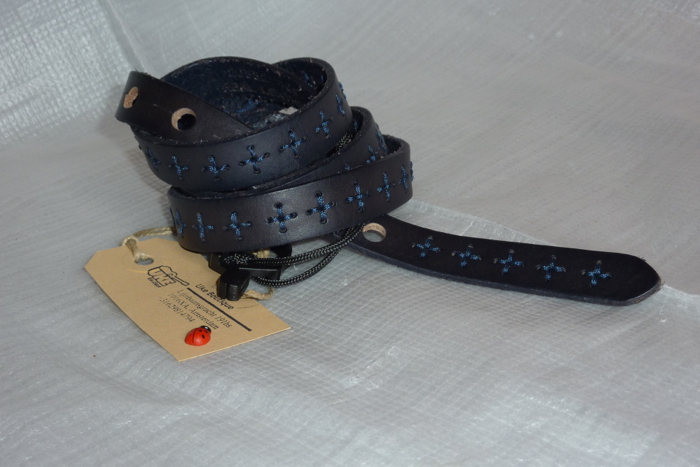 More information on our straps is available here. 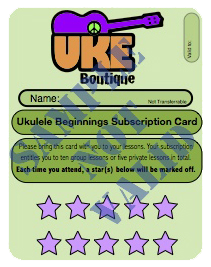 If you order a ukulele and would like the strap fitting before delivery, please leave a comment on your order. 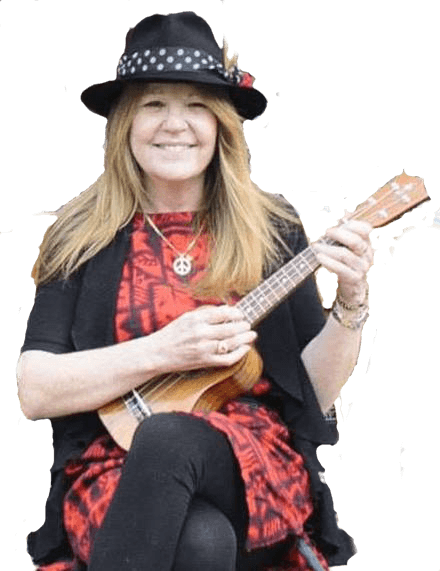 Be the first to review “Ukulele Strap, Red Tic Tak Toe” Click here to cancel reply.